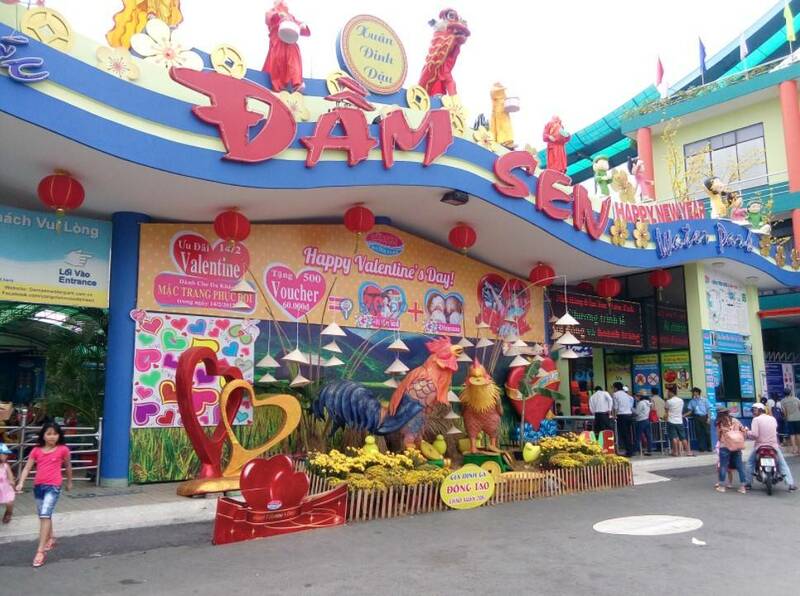 Our Roller Coaster and Ferris Wheel in Dam Sen Park, Ho Chi Minh, Vietnam-Guangzhou MCC Rides Co., Ltd.
As the first roller coaster and Ferris Wheel designer and manufacturer in China. 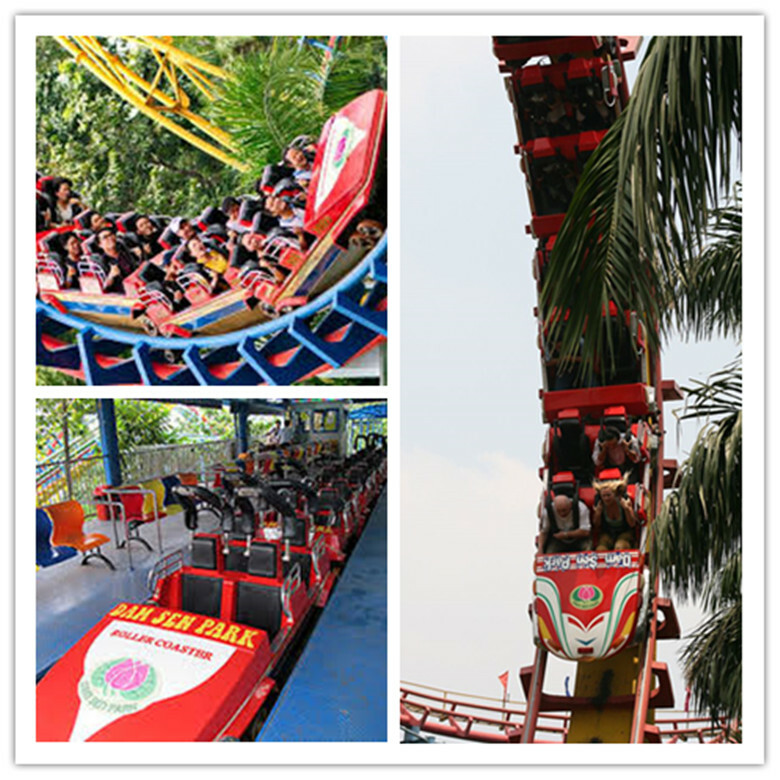 We have already installed 219set roller coaster and 53set Ferris Wheel till now. 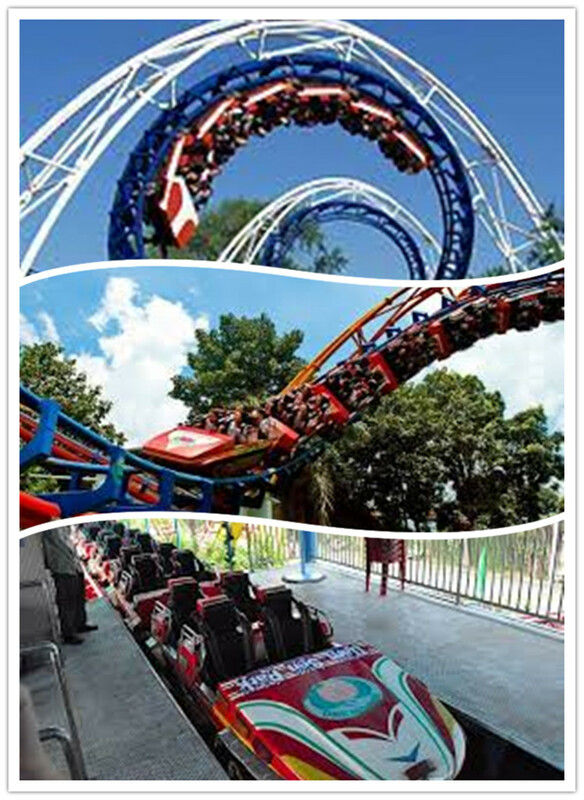 And we also the first factory which exported roller coaster and Ferris Wheel in China amusement rides industry. 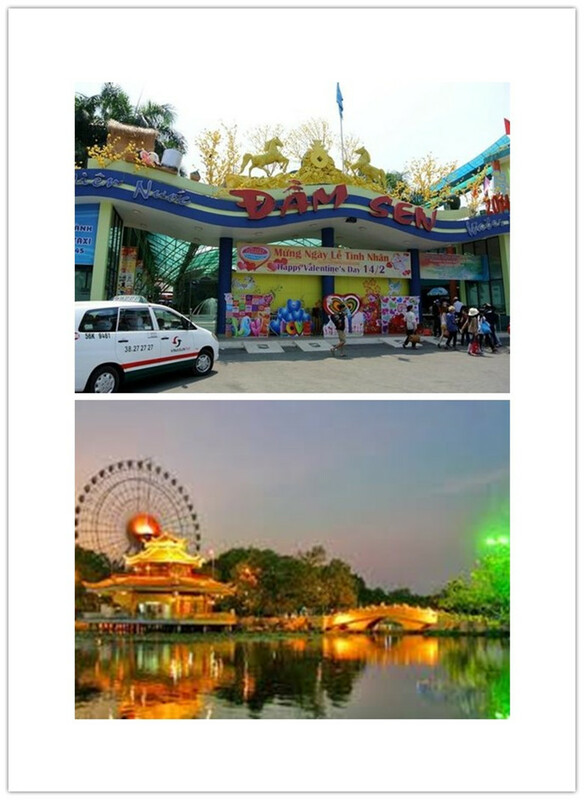 In 1999, we exported the our Three cycle roller coaster to Vietnam and installed in Dam Sen Park. In 2004, We sold Ferris Wheel to this customer. It is an exciting ride offering guests from grandparents to young children amazing views in all direction. Tourists can enjoy sightseeing from a far-sighted perspective as the big wheel rotates.